Fibrosis is a degenerative disease affecting most vital organs. Healthy tissue becomes scarred and impaired, ultimately resulting in organ failure. Fibrotic conditions (e.g. lung fibrosis) are typified by high patient mortality and are globally recognized as a major unmet medical need. Despite alarming growth rates, current treatments are either non-existent or offer marginal clinical benefits whilst causing side effects so severe that many patients elect to stop treatment. NXP002 targets a key mechanistic pathway shared by many forms of fibrosis, meaning effective oral delivery of NXP002 could treat multiple fibrotic diseases. Despite demonstrable promise in several fibrotic conditions, poor oral efficacy of the currently marketed drug form means it is unable to exploit it’s full anti-fibrotic potential. 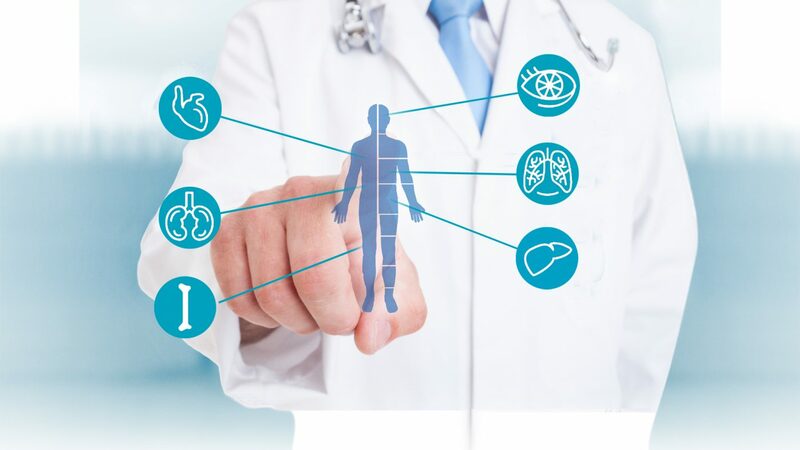 Nuformix’s ongoing robust pre-clinical programme, running in parallel to Human PK studies, has demonstrated how NXP002 can safely inhibit multiple forms of fibrosis in greater depth. NXP002’s cocrystal drug form will enable consistent and efficacious oral delivery, creating the potential to treat multiple fibrotic conditions whilst removing severe treatment side effects. NXP002 is an example of Nuformix’s strategy to use an approved drug with a strong safety profile in new indications. Recognised safety and human precedence combine to reduce development risk and increase speed to clinic versus traditional biotech models.